DVM - North Carolina State University. BS, Animal Science - Cornell University. After graduating from veterinary school Dr. Johnson worked in both private practice and shelter medicine, first in New York, then in Massachusetts. 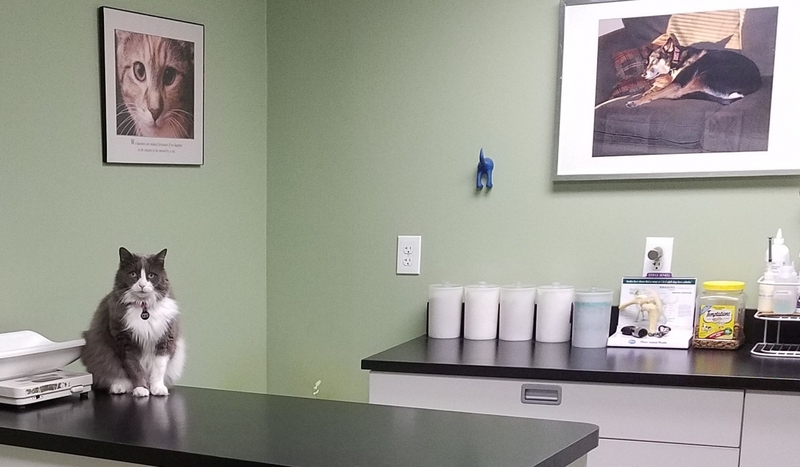 She opened Jamaica Plain Animal Clinic in 2006, after having lived in Jamaica Plain for several years, in order to provide personalized, high quality medical care to JP's pet population. She has special interests in behavior, pain management, preventive medicine and senior care. Dr. Johnson now commutes to JP Animal Clinic so that she can share her home with 2 horses, 7 chickens, 3 cats & dog. This diverse menagerie continuously teaches and inspires her. DVM - The Ohio State University. BS, Biology & Chemistry - Simmons College. Born and raised in the Boston area, Dr. Marks always wanted to be a veterinarian. After finishing her undergraduate degree at Simmons College, she pursued her dream to become a veterinarian at The Ohio State University College of Veterinary Medicine. Following veterinary school, she pursued a 1 year rotating surgery and medicine internship at Oregon State University. 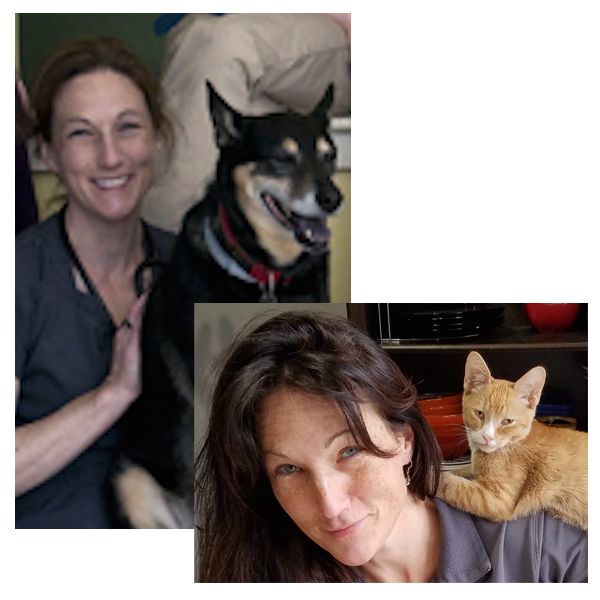 Since returning to the Boston area, she has worked locally as an associate vet and enjoys spending her time outside of work with her cat, Tony, gardening and traveling. 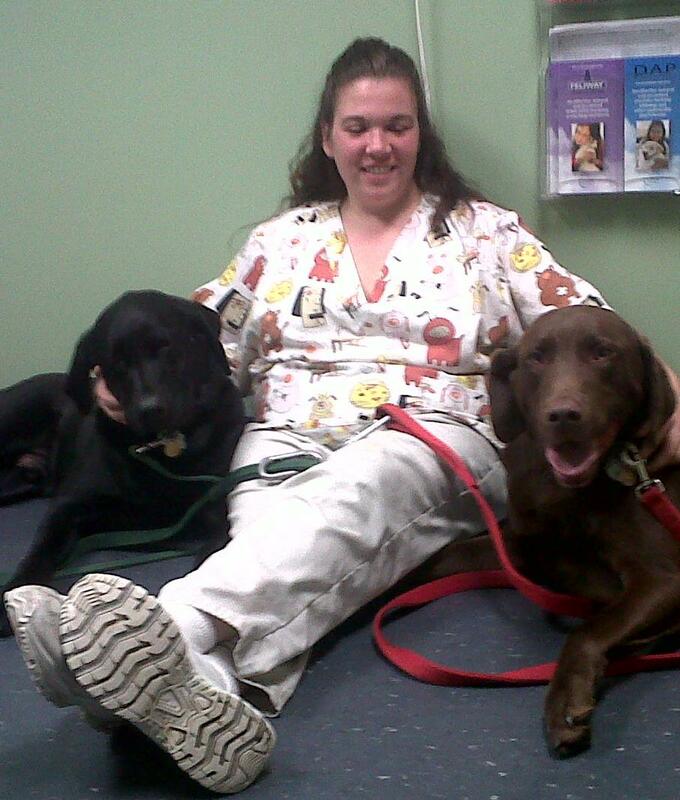 Dawn has nearly 10 years experience in small animal medicine. She loves all critters, especially her rescue dog, Hunter. In her spare time, Dawn loves hiking, playing ball with Hunter, and reading. 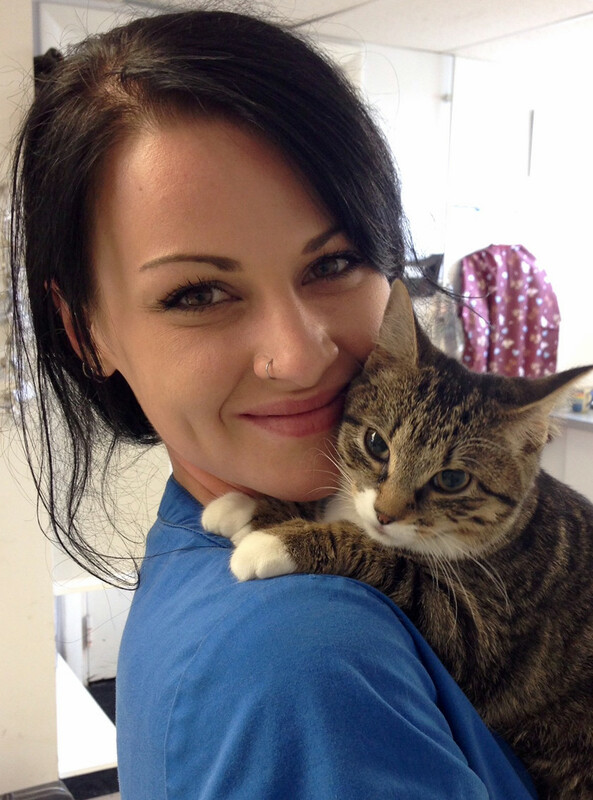 Jess has over 4 years experience as a veterinary technician. She began caring for animals and developing her skills while volunteering at the MSPCA, and quickly went on to pursue a career in the field. Jess assists during surgeries, helps our veterinarians with appointments and provides excellent care for all of our patients. She has a feisty cat of her own named Mario. Sara has been working in various animal fields since college. Currently working part-time here at JPAC, and full-time at the Franklin Park Zoo, where she trains with the resident ringtailed lemurs. While she especially loves exotic animals, nothing can compare to caring for cats and dogs with us! Having no pets of her own, Sara also fills her need for cuddling by petsitting for many families in the JP area, many of whom are JPAC clients.